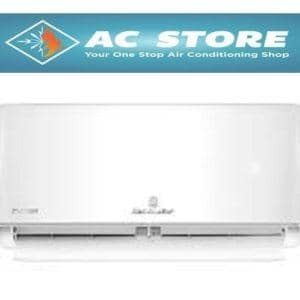 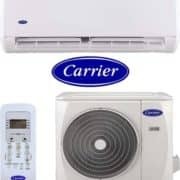 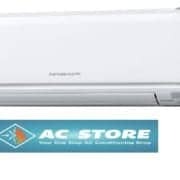 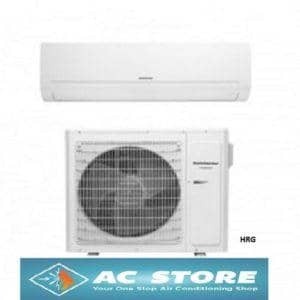 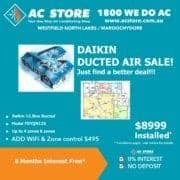 Sophisticated design Mitsubishi Electric air conditioning units are durable, easy to use, slim and powerful and look attractive. 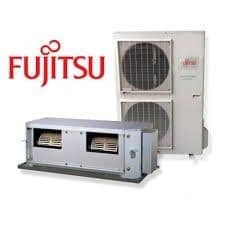 With Mitsubishi Electric’s Advanced Inverter Technology, the MSZ-GL Series air conditioner delivers quick, efficient cooling and heating, with a convenient Quiet Mode for super quiet cooling that won’t disturb your home. 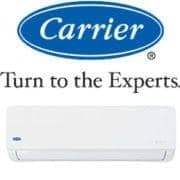 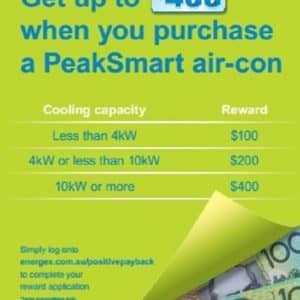 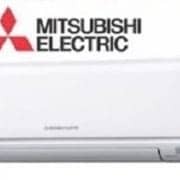 Featuring R32 refrigerant, the Mitsubishi Electric air conditioned boasts reduced global warming potential and enhanced energy efficiency, lowering the risk of environmental harm. 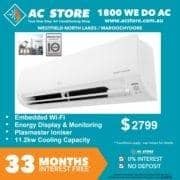 7 Day Remote controller Allowing you to program up to four settings for each day of the week, you can come home to comfort without having to manually adjust the temperature. 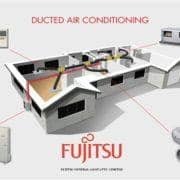 Perfect for anyone with a busy lifestyle, the 7 day controller is a great way to regulate your energy usage without compromising on comfort. 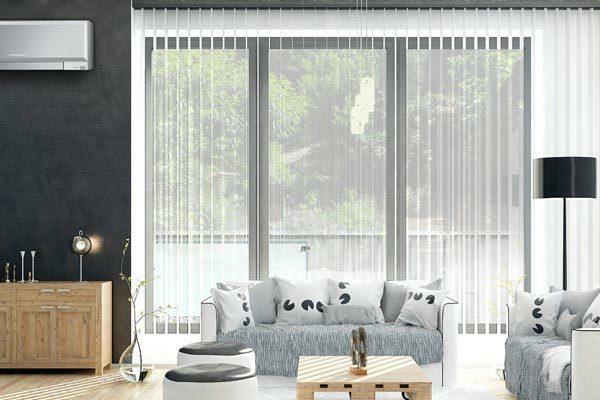 Elegant stylish design Simple ergonomic square shape and pure white colour that blends in with a greater range of interior designs. i-save Mode the “i-save” Mode is a simplified setting function that recalls the preferred (preset) temperature at the press of a button on the remote controller. 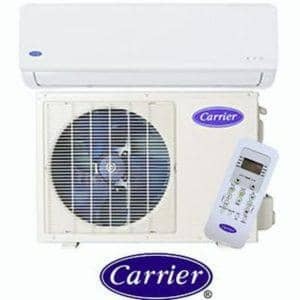 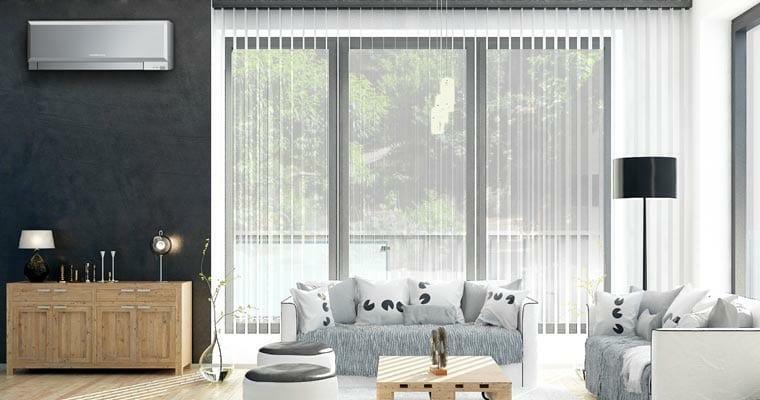 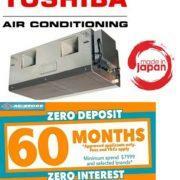 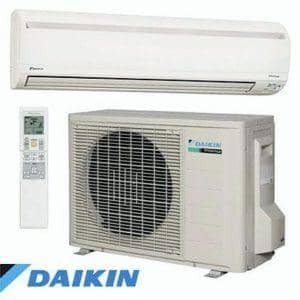 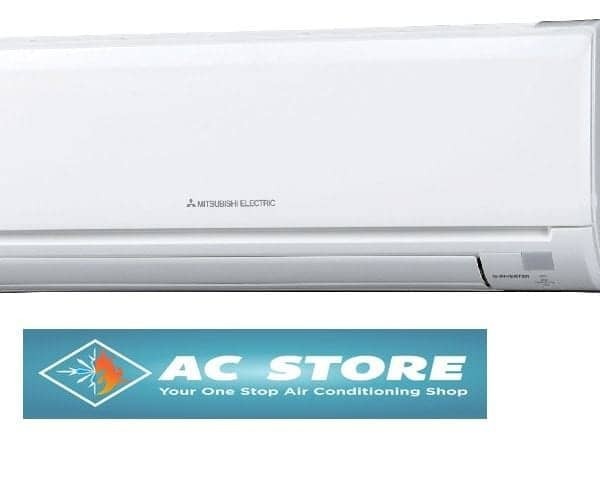 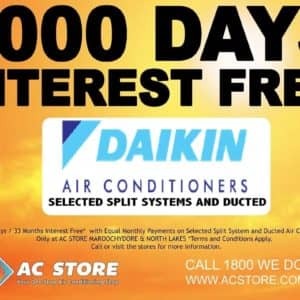 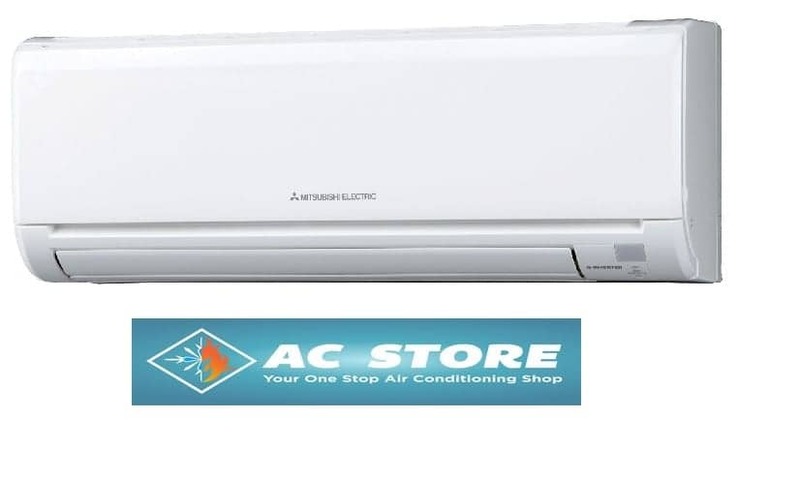 The function ensures the most suitable air conditioning settings are used contribute to reduced power consumption. 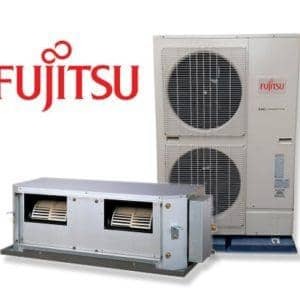 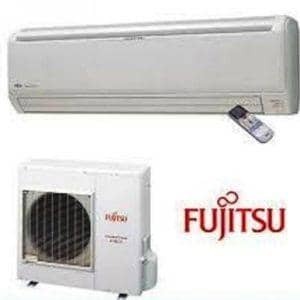 Fujitsu 12.5kW Inv R/C 1ph Ducted System!